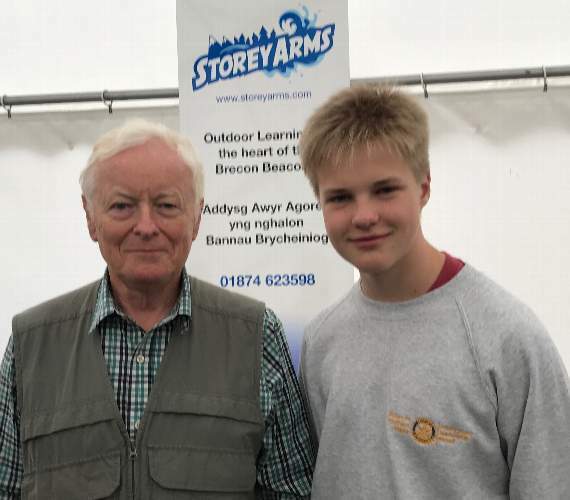 A Cowbridge schoolboy has taken part in a week of team activities in the Brecon Beacons. 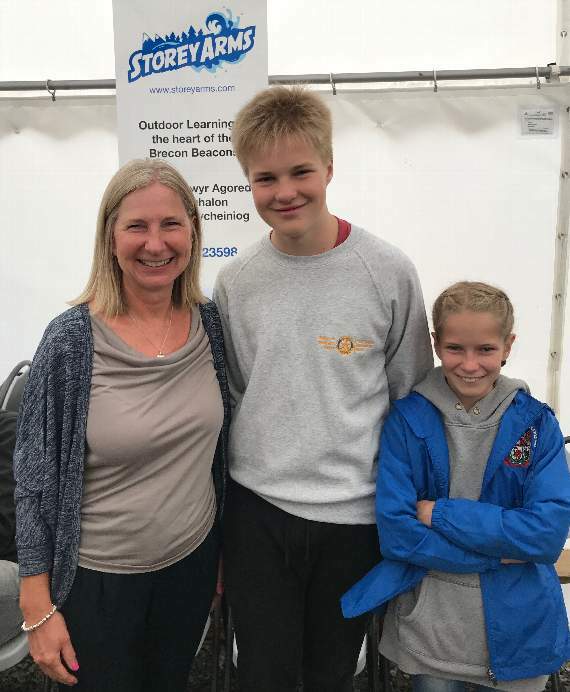 Year-3 pupil at Cowbridge Comprehensive School, Rhys Potter, was put through his paces in this year’s Rotary Youth Leadership Award Scheme (RYLA). Rhys took part in the week-long residential outward bound course, on which the young teams compete across a range of activities. Rhys described the course as an ‘amazing experience’ and urged other people to take up the opportunity next year. “It has been a great week, and I have thoroughly enjoyed myself,” said Rhys. 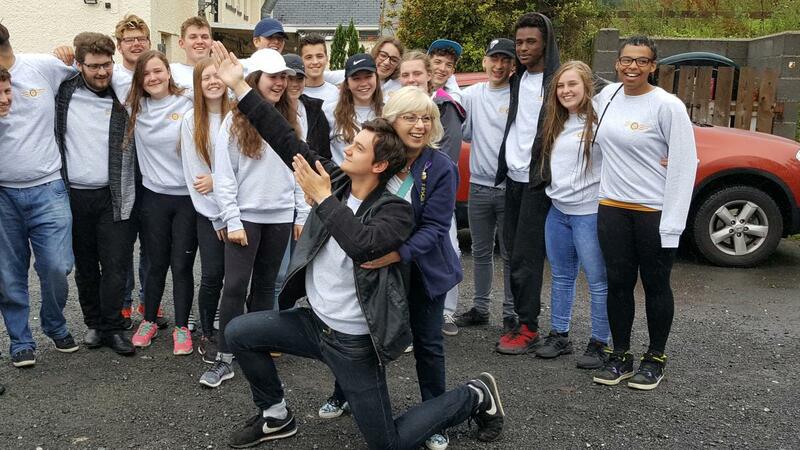 “I particularly enjoyed the gorge walking, which was fantastic even in the rain. Cowbridge Rotary is seeking local students to sponsor for this year’s outward bound RYLA courses. Click on "Contact" at the top of the page and select "Youth Leadership Award"